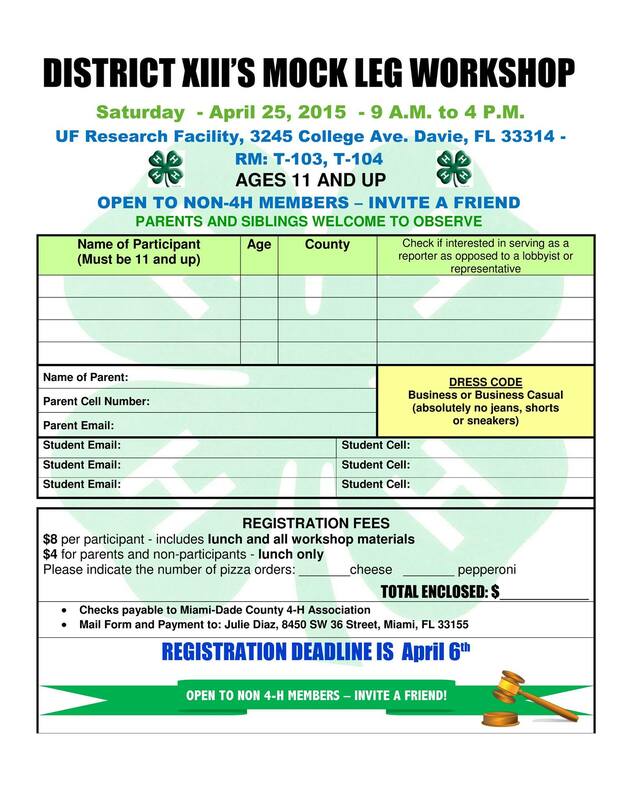 Kids 11 years and older are invited to Join 4-H District XIII for Mock Legislative workshop. 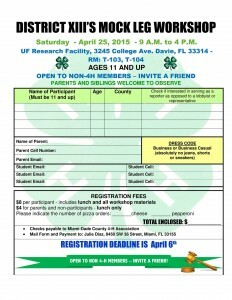 The event takes place on Saturday, April 25th at 9am in Davie, FL. What is a Mock Legislative Workshop? At the Mock Leg Workshop, youth come together to apply the “learning by doing” model to the legislative process. Participants are divided into committees and assigned bills from the recent legislative session. The participants then present, discuss, debate and ultimately vote on each bill. Parents and siblings are welcome to observe. Registration Deadline is April 6th. Dress Code: Business or business casual. No jeans, shorts, or sneakers. $8 per participant, includes lunch and all workshop materials. HOMESTEAD, Fla.: Kids of all ages are invited to come learn how to, “explore, learn, and protect” your national park on Saturday, March 21, and become an official Junior Ranger! 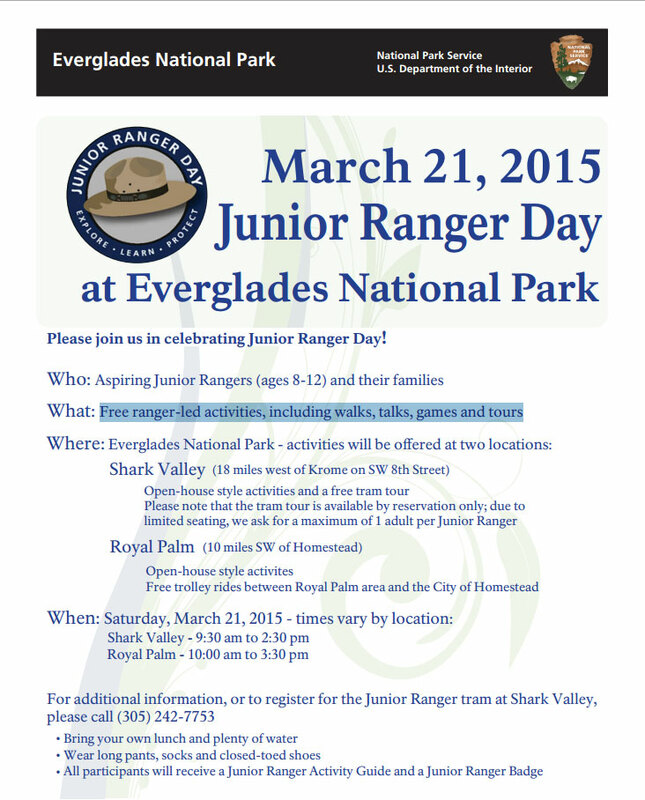 Junior Ranger Day is an annual event that highlights youth in national parks, and special activities are planned at the Shark Valley, Royal Palm and Flamingo areas. As a special treat for Junior Rangers and their families, the First Annual “Flamingo Day” is adding even more special programs and speakers. In honor of Junior Ranger Day, free park entrance is provided to Junior Ranger Day participants and their families. Junior Ranger Activity Guides are available in English, Spanish, and Haitian-Creole and may be obtained at any of the park visitor centers. The program is designed for kids aged 8 to 12 years old, but is available to kids of all ages! On Junior Ranger Day, kids can participate in special activities at the park and earn a Junior Ranger Badge. Junior Ranger Day 2015: Free ranger-led activities, including walks, talks, games and tours. Flamingo Visitor Center – located 38 miles southwest of the Main Park Entrance, which is located 10 miles southwest of Homestead (40001 State Road 9336, Homestead, Florida). Children participating in the Junior Ranger Program will complete a workbook that teaches them to appreciate Flamingo’s resources and to inspire the next generation of stewards. The First Annual Flamingo Day provides added benefits for everyone to join park rangers for a variety of programs to learn about, observe, and experience the region’s flora, fauna, ecosystems, and astronomy. The day will begin with a canoe trip at Nine Mile Pond and bird walks around Flamingo. Throughout the day there will be crocodile, manatee, and python presentations, guided walks, another canoe trip, and discussions about the tropical life that makes the Everglades a special place. The day will conclude with evening presentations about exploring the backcountry, an introduction to astronomy and stars, a star-lit canoe trip on Florida Bay, and a star party with astronomers. In addition to the ranger-guided activities, guest researchers and enthusiasts from the local community will give presentations about their projects and experiences in Everglades National Park. Frank Mazzotti, a professor with the University of Florida, will highlight his decades of researching crocodiles. Peter Frezza, a researcher with the Everglades Science Center, will discuss a history of exploration and research, from John James Audubon through current studies. Roger Hammer, award-winning professional naturalist, author, botanist, and photographer, will talk about his vast experiences in the park. Gil Muratori, a local veteran fishing guide, will share his stories and strategies of fishing in the Everglades. All Junior Ranger Day/Flamingo Day programs and presentations are free and open to the general public. Reservations are only required for canoe trips; limited seating is available. For more information, including a detailed schedule for Flamingo Day, visit the park’s website at: http://nps.gov/ever/planyourvisit/Flamingo-Day-2015.htm, or contact the Flamingo Visitor Center at 239-695-2945. Shark Valley Visitor Center – located on U.S. Highway 41 between Miami and Naples, about 25 miles west of the Florida Turnpike in Miami. Aspiring Junior Rangers and their families will be treated to a FREE guided tram ride through the Everglades. Seating is limited so reservations must be made in advance by calling 305-242-7753. Registration begins at 9:30 a.m., followed by a two and one-half hour guided tram tour. Participants will then gather for a picnic lunch (please bring your own), with time for Junior Rangers to complete their activity guides. At 2 p.m., a ceremony will be held to award the new Junior Rangers with their badges. (Please note, participants will be asked to sign a photo/video release.) Short ranger talks, guided walks, a touch table, and exhibits for kids will be available for all from 9:30 a.m. to 2:30 p.m. Join us for all or part of the day! Royal Palm – located near the Main Park Entrance, which is located about 10 miles southwest of Homestead (40001 State Road 9336, Homestead, Florida). 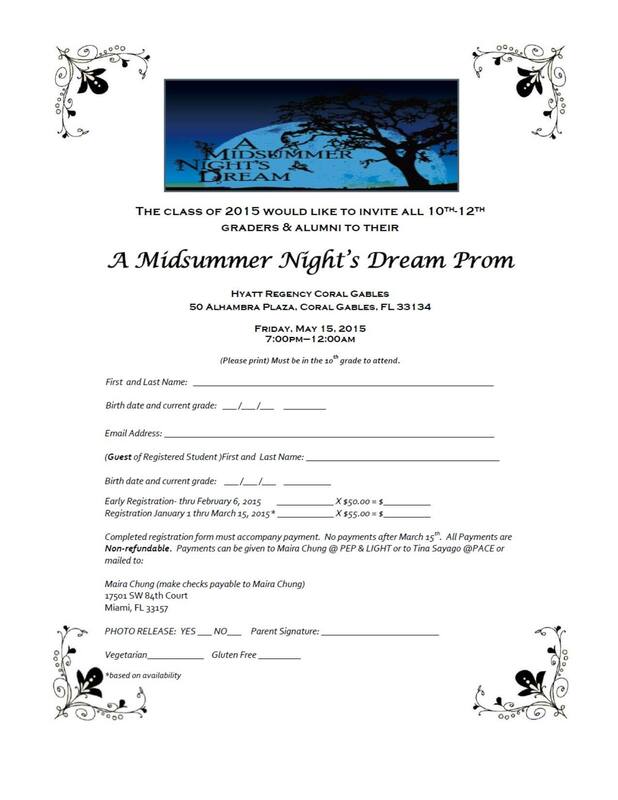 To RSVP, call the Loop Road Education Center at 305-242-7753. For your safety, visitors are encouraged to consider personal comfort needs and bring water, sunscreen, and appropriate footwear. Junior Rangers are asked to wear long pants, socks and closed-toed shoes. 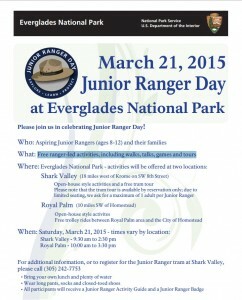 Hope to see you and your kids at Junior Ranger Day on March 21! WHAT: Annual Junior Ranger Day, First Annual Flamingo Day; free park entrance to Junior Ranger Day participants and their families. WHEN: Saturday, March 21, 2015. WHERE: Flamingo, Royal Palm, and Shark Valley. Free 5th Annual “Vintage Day” Celebration at Everglades National Park!